Zee accuses Cobrapost of selectively editing and misrepresenting the recordings its undercover reporter made of his meetings with channel executives. New Delhi: In a response to last month’s Cobrapost exposé, lawyers representing Zee Media Corporation Limited – owner of Zee News and other related television channels – have threatened the investigative portal with defamation. Zee’s lawyers have also written to The Wire, which reported Cobrapost’s investigation, and possibly other media outlets too, demanding the taking down of its stories and reserving the right to take legal action. In the Cobrapost sting, some of the biggest names in the Indian media were shown discussing and warming to business proposals from an undercover reporter who was seeking to promote the Hindutva agenda and influence the electoral outcome in 2019. 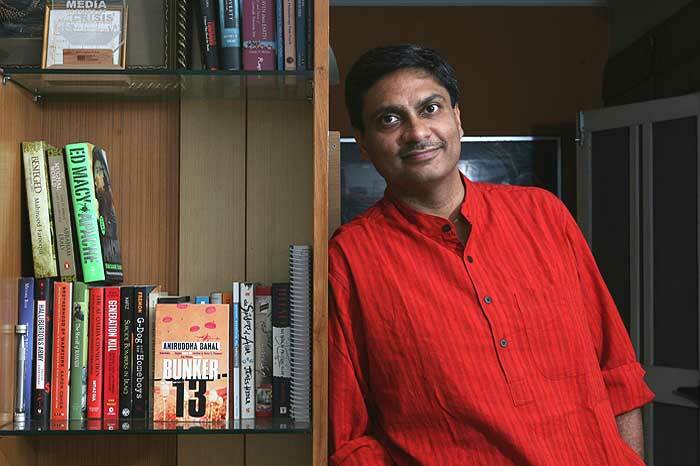 Cobrapost’s editor Aniruddha Bahal told The Wire he has responded to Zee by “denying all averments” made in the notice and stating that “it seems that the same is designed to pressurise, intimidate and gag” his website. The notice said Zee Media Corporation Limited is one of the largest news networks in India, with 14 news channels in seven different languages reaching more than 200 million viewers. It added that the group’s flagship news channel, Zee News, has the tagline “Soch Badlo Desh Badlo (Change thoughts to change the country)”, “which exhibits the focus of Zee News on hard hitting and serious news / journalism”. Further, it said, “the channel’s programs have won several prestigious and international awards”. Objecting to two stories in The Wire – ‘Cobrapost Sting: Big Media Houses Say Yes to Hindutva, Black Money, Paid News‘ and ‘Cobrapost Sting: From Promoting Yogi to Running Down Akalis, Zee’s Journalism Laid Bare‘ – Zee Media has said that these were published by reproducing the contents published by Cobrapost, “without verifying the actual facts”. Instead, Zee Media says it was “shocked to have read the contents of the aforementioned impugned articles” published on the basis of “some alleged sting conducted on the officials of our client”. It further alleged that the articles contained “deliberate and fraudulent misinterpretation and concoction of actual facts”. It also claimed that “by craftily editing the video clips, the essence of the conversation has been distorted in a manner that the truth is compromised and a different issue is portrayed in order to harm and hurt the reputation” of Zee Media. This, it said, has been done to “disrepute” the group for an “ulterior motive”. The notice also claimed that “the choice of contents to be published in any news channel is an exclusive prerogative of the editor or editorial team and no sales or marketing representative neither have a say, nor are in a position to influence the said decision”. It went on to claim that the conversations recorded show “on the face of it, that the officials of our client were only trying to understand the purported advertisement proposal made by said Mr. Pushp Sharma and that there was no acceptance of the same”. In the case of Purushottam Vaishnav, who has been shown conversing with Sharma in the videos, the notice said it was apparent from the edited videos itself that he “categorically states that Zee Media shall only showcase the truth and will not compromise ethical journalism”. 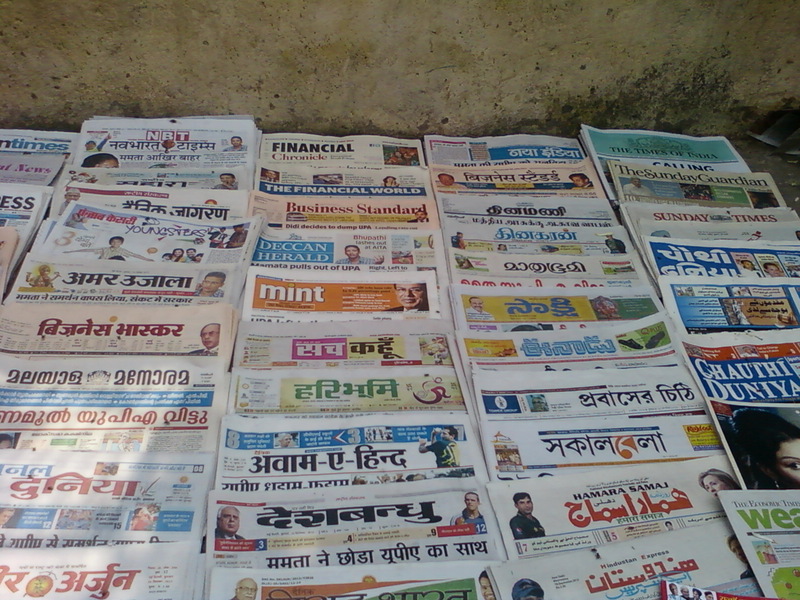 Stating that Zee Media has also “initiated proceeding before relevant authorities” against Sharma and Cobrapost, the notice said it was unfortunate that The Wire did not “find it necessary to verify the background and the track record of the people behind such alleged sting operations or the source of such information” before publishing its articles. In its response to Zee, Cobrapost has denied that the sting it conducted was, in any manner whatsoever, a conspiracy “against Zee Media or any other person(s) or organisation(s)”. The portal also “denied that the sequence and nature of the conversation between Mr. Pushp Sharma” and Zee Media or its representatives was as had been described by in the legal notice. Cobrapost said “the relevant conversation took place as recorded in the video footage published” and insisted that “the same has not been falsified, fabricated, concocted, tampered, doctored or altered in any manner whatsoever”. Its lawyer also stated that he has been “instructed” to “communicate in no uncertain terms that they stand by their publication and that the same is truthful and authentic”. “As already aforementioned, Operation 136 was conducted in public interest,” it said, adding that it was published in “good faith, after due diligence and careful consideration”. On the issue of Zee Media’s response not being taken on the sting operation, as has been alleged by its lawyer in the notice, Cobrapost stated that a questionnaire was sent to Zee on May 23, 2018 “pursuant to responsible journalistic norms, seeking the response of your Client to the relevant conversation”. This email, it said, was sent well ahead of the scheduled release of ‘Operation 136: Part II’ on May 25, 2018, so that the response, if any, could be comprehensively included in the publication. However, it claimed that Zee Media “remained silent and deliberately chose not to furnish a response to the said questionnaire”. In its letter, Zee’s law firm had referred to a programme the channel had telecast on March 31, 2018 in which it had sought to expose Pushp Sharma, the undercover reporter, whose conversations with its executives had made them suspicious about his intentions.